The winners of the 1993 IAN ST JAMES AWARDS. 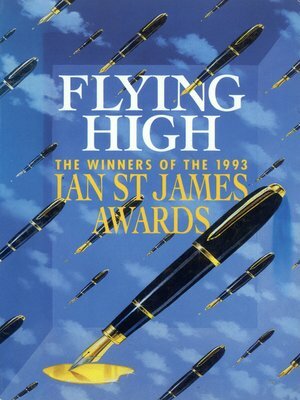 The Ian St James Awards enabled new writers from every walk of life to break into print. 1993's collection introduced more new writers than ever before, with six short stories and ten longer pieces. Entertaining, thought provoking, original, each of these stories is a winner, selected from thousands of entries from all over the world.